Weight Loss Surgery Holiday Success - Simple Steps! 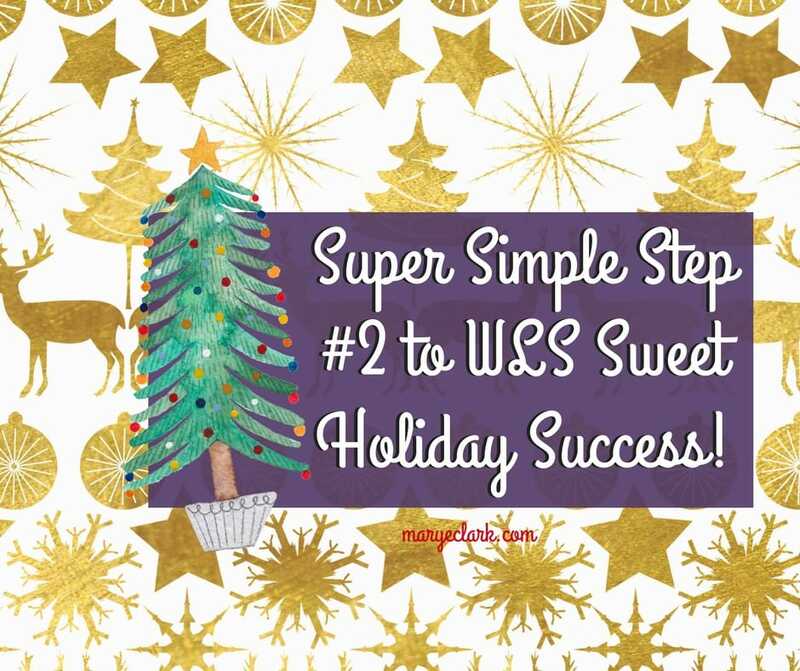 Super Simple Step #2 to Weight Loss Surgery Holiday Sweet Success! Let’s take a look at the seven fundamental weight loss surgery guidelines! With Super Simple Step #2 you’ll choose three weight loss surgery guidelines you’d like to focus on this holiday season. Of course this doesn’t mean you’ll ignore the other four, this means you’re choosing the three you’ve had challenges with during previous holidays seasons, or when you tend to get busy. Remember, our goal is for you to wake up on January 2nd feeling confident and strong for 2018, happy with the progress you made in your weight loss surgery journey during the holidays. So think about each of the seven weight loss surgery guidelines, take a look back at challenges you’ve had during past holiday seasons, and choose three to focus on! Click here for Super Simple Step #3 – Part 2! This year, you and your health are a priority.